Price just reduced! 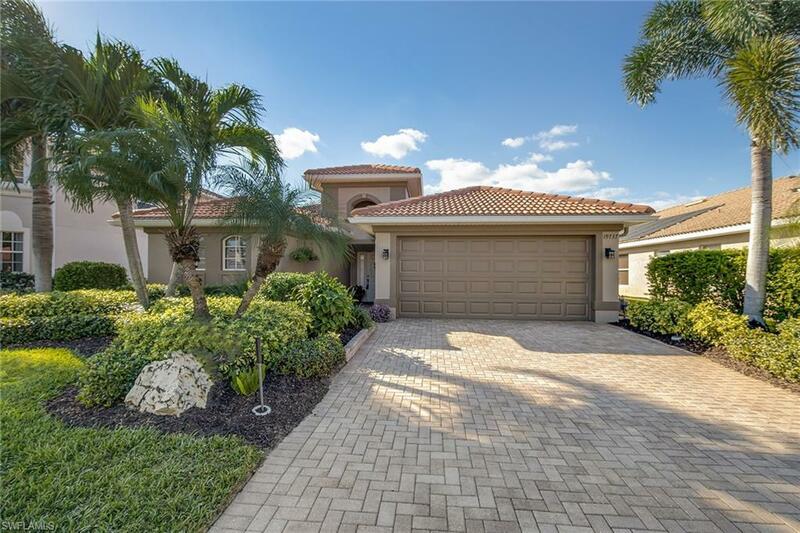 Beautifully maintained pool home now available in The Reserve at Estero. 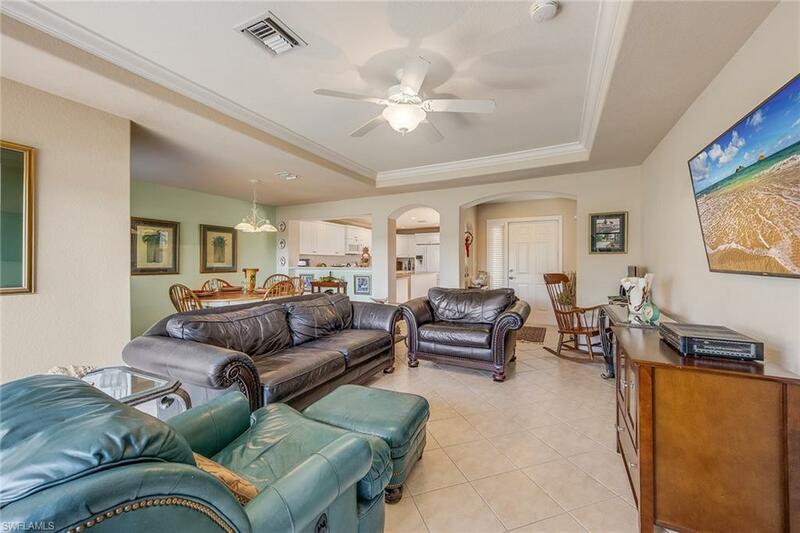 A tremendous amount of updates including fresh paint throughout the interior and exterior of the home, beautiful landscaping and so much more. The home features newer kitchen appliances including a Samsung gas range, Samsung refrigerator, Bosch dishwasher, and an LG microwave. The residence also offers a relatively new Carrier air conditioning and heating unit as well as new gas hot water tank. These are just some of the updates that won't go unnoticed by any potential buyer! When entering the residence you are greeted with a gorgeous pool and spa that lead to a private en suite Casita. The home was designed perfectly for entertaining and hosting out of town guests. Just off the pool is a span of glass sliders that lead into the open concept kitchen. 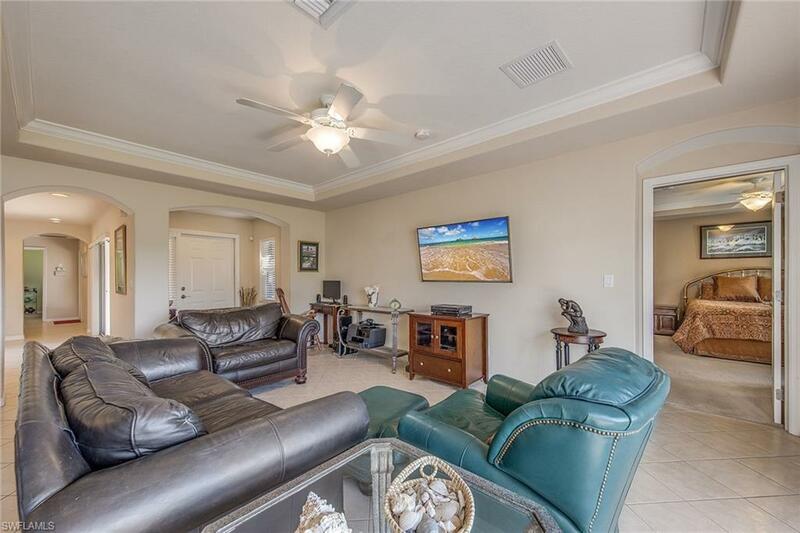 From the kitchen and great room, you will enjoy the absolutely breathtaking view of the lake with sunsets that can only be described as stunning! Dont let the square footage fool you, this lives like a much larger home. 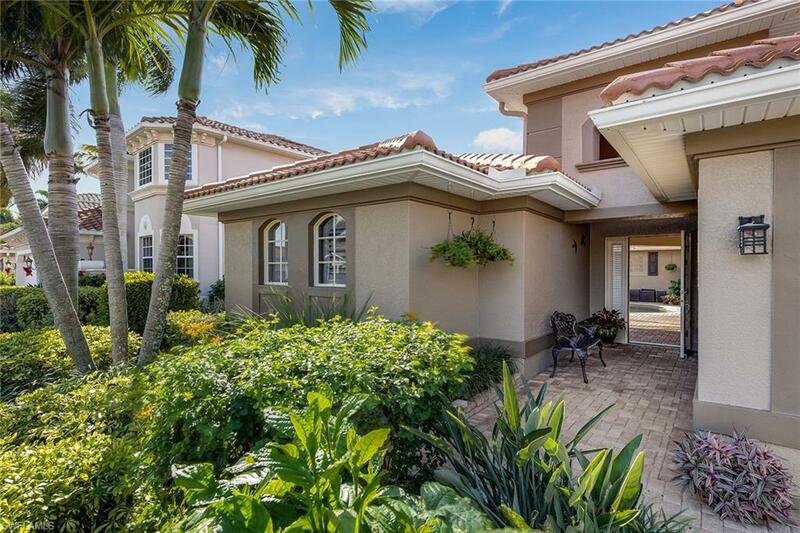 The Reserve at Estero is close to Miromar Outlets, Gulf Coast Town Center, Coconut Point and minutes from the Gulf of Mexico.